Like a phoenix rising from the ashes, very much alive, Preorder66 comes back one more time with a fresh new review! There’s just something about us that we can never stay away for too long, and it will only take small fragments of time before one of us hops on this site to drop a little digital love your way. Readers, fans, students, teachers, dancers, singers, and everyone in attendance in the Indo Silver Club, please lend me your ears (or eyes) for the next few moments! It could be said that television rules the nation, but in 2013, it was as if everyone around the world had tuned their radios to WDPK 83.7 FM to feel "da funk" and get caught up in the Daftendirekt. 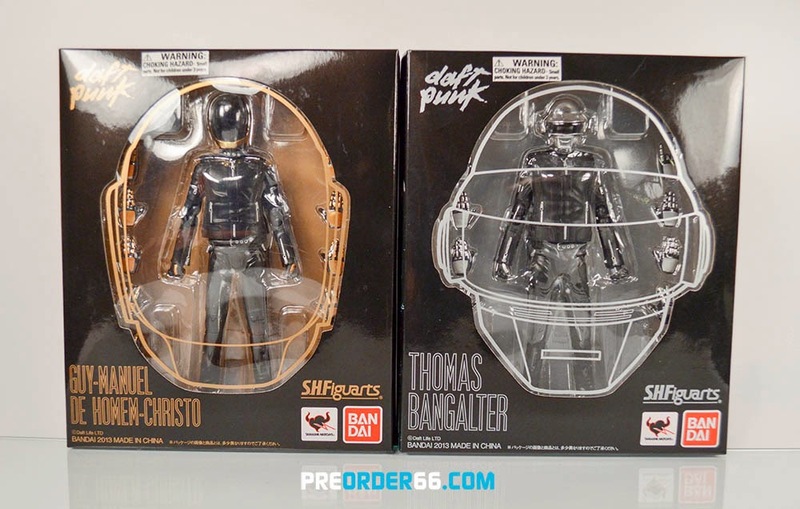 Not only would French electronic music duo, Daft Punk, be releasing a new album, but Bandai/Tamashii Nations would be giving us S.H. Figuarts releases as well. With a funk ad making an appearance on TV, marketing the new album, it would seem as though robot rock would soon give life back to music. 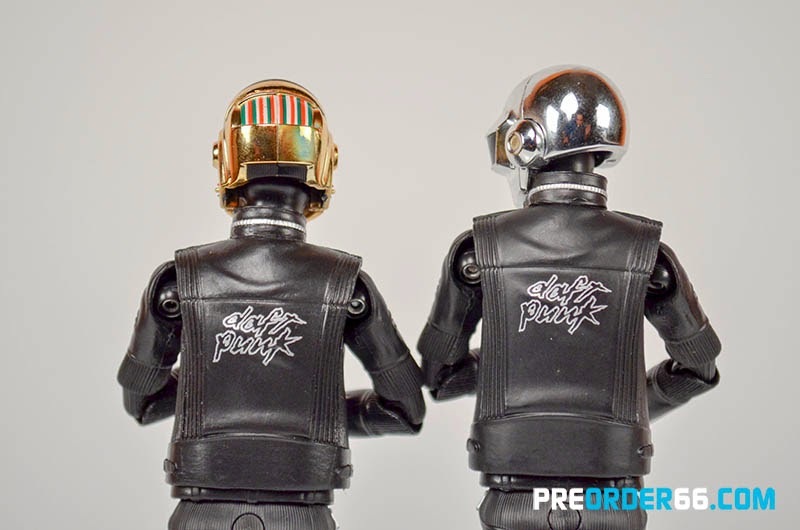 With affordable figures on the way, as a Daft Punk fan you might have considered this the prime time of your life, but the high life would short circuit during the long wait between the album release and the release of the figures. Some considered the album to be very disco (which oddly enough is a track from Discovery: "Veridis Quo." What will really get you rollin’ and scratchin is now transpose those words “Very Disco” and you are back at the album title: Discovery) and it is true that it was a little less rock ‘n roll, but it was something that could just help you lose yourself to dance. 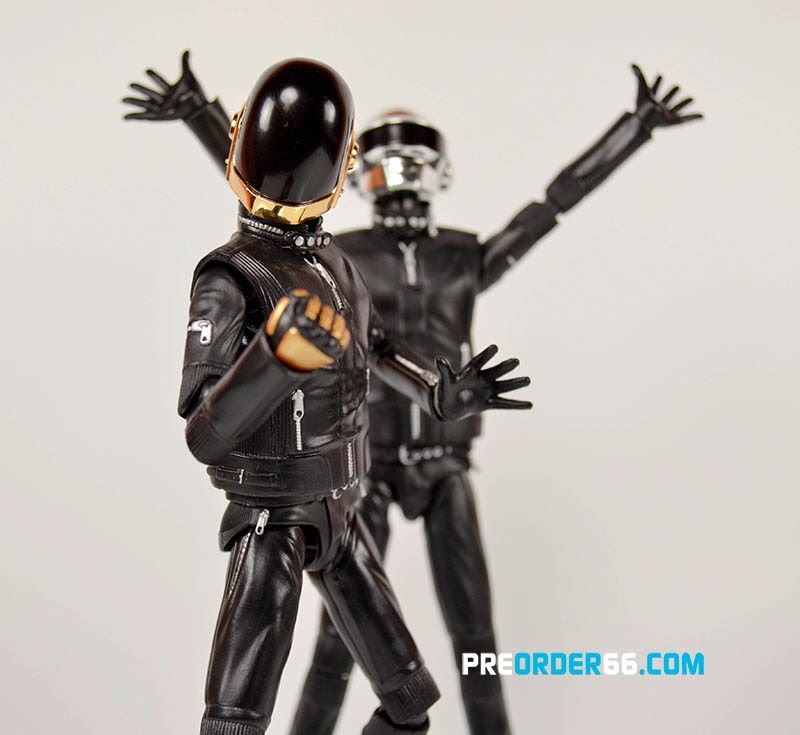 While for some, the album wasn’t an instant crush, it really found a way to make love to my senses (the only real exception being "Giorgio by Moroder") like everything was in high fidelity, my night vision improved, and I felt like I was a voyager piloting an aerodynamic steam machine into the great beyond. So for me the game of love continued burnin’ harder, better, faster, stronger until I was able to make contact with the figures all those months later. 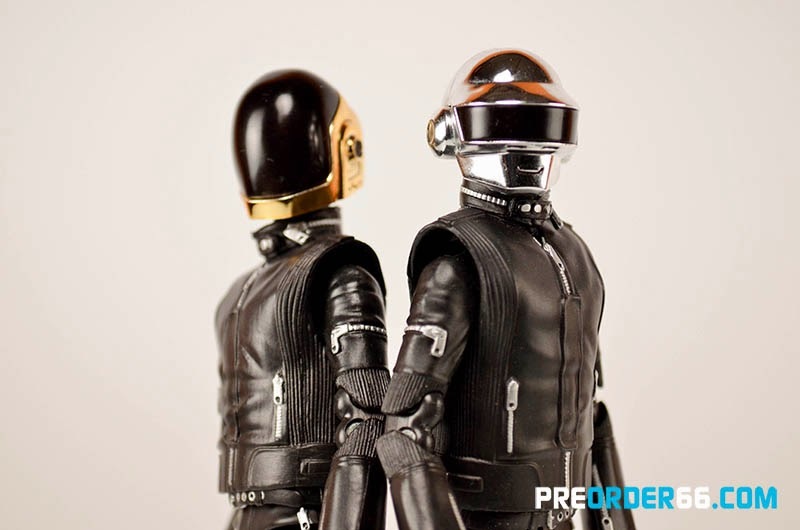 Face to face with these 1/12 scale technologic superheroes brought out the emotion within. They arrived in brown box mailers, the standard Figuarts packaging trapped within. 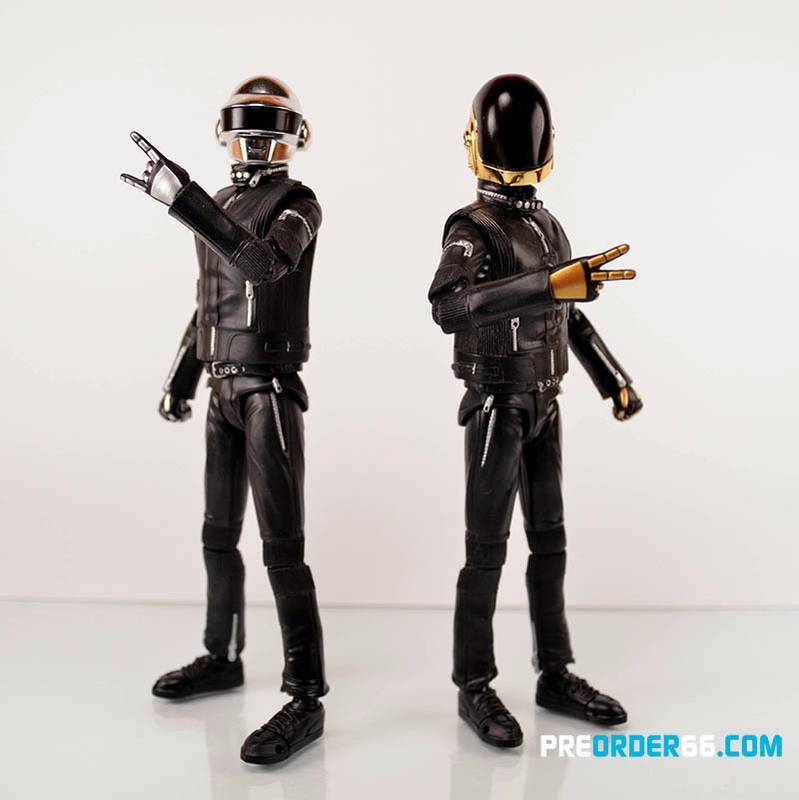 I sat down with them at my desk and figured it would be appropriate to start playing through my Daft Punk catalog on iTunes while I experienced these figures for the first time. Oh yeah. Before I go on I should mention that I do not have TOO much experience with S.H. Figuarts. While I own a few Kamen Rider Figuarts I just have way too much stuff to be able to properly experience and display everything in a timely fashion, I’m only human after all. These guys are nice and poseable and the limbs and heads move very fluidly. My only real issue was taking off hands and putting on new ones. There are 16 hands with each figure (8 right hand options, 8 left hand options) and I had to try them out. With the small size of the figures (and the hands themselves), it was sometimes a little bit of a challenging experience to swap out hands for someone who has big sweaty man-hands themselves. The detail is great on these guys, the zippers on the pants and jackets, the logos on the back, even the little motherboard-looking cables coming out of the back of Guy’s helmet, they really are doin’ it right here. The only physical change I would want for the future would be an on/off button to activate some sort of lights in the visors of their helmets, but not sure how feasible that is (especially to keep them at such a low price). 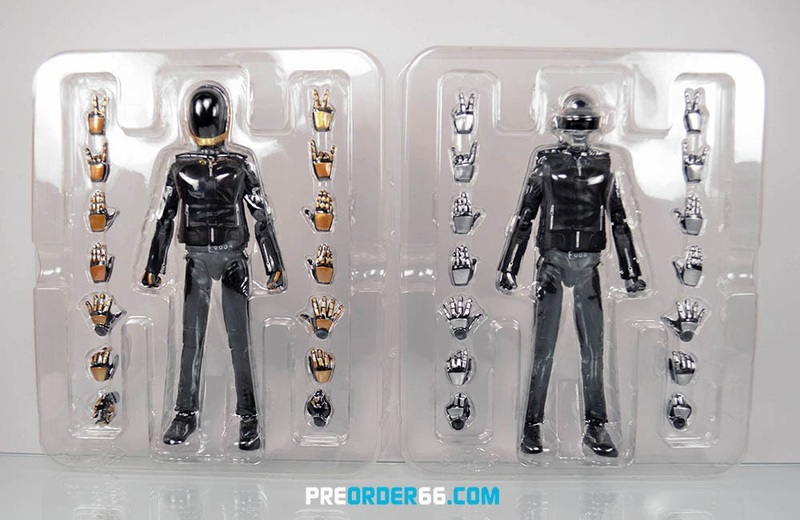 More accessories would be very welcome, like some sort of instruments, computers, boxes with screens and knobby type levery things, but honestly I would just be very happy with future repaints in different outfits from different albums/stages in their career. 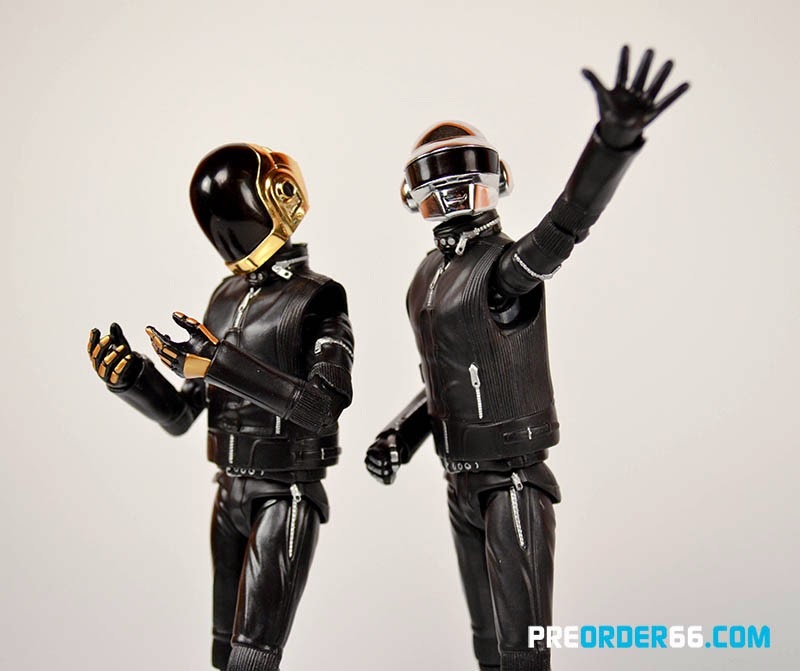 Heck maybe we will even get lucky and see a future Figuarts release of The Crescendolls from Interstella 5555. 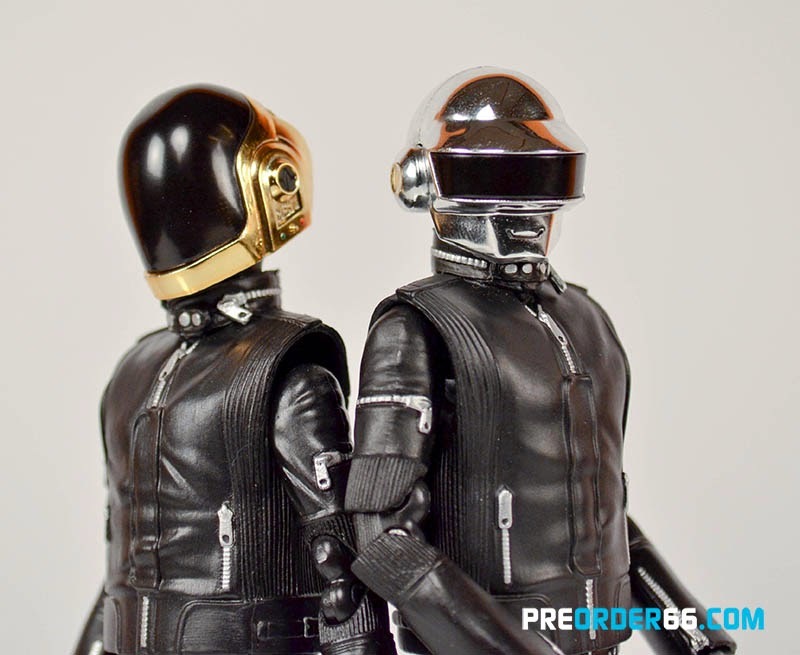 More Daft Punk Figuarts is definitely a good thing, even in blue anime alien form. I like these guys. I like these guys a lot. I’ve played with them more than I have any other figure currently displayed in my home in a very long time. 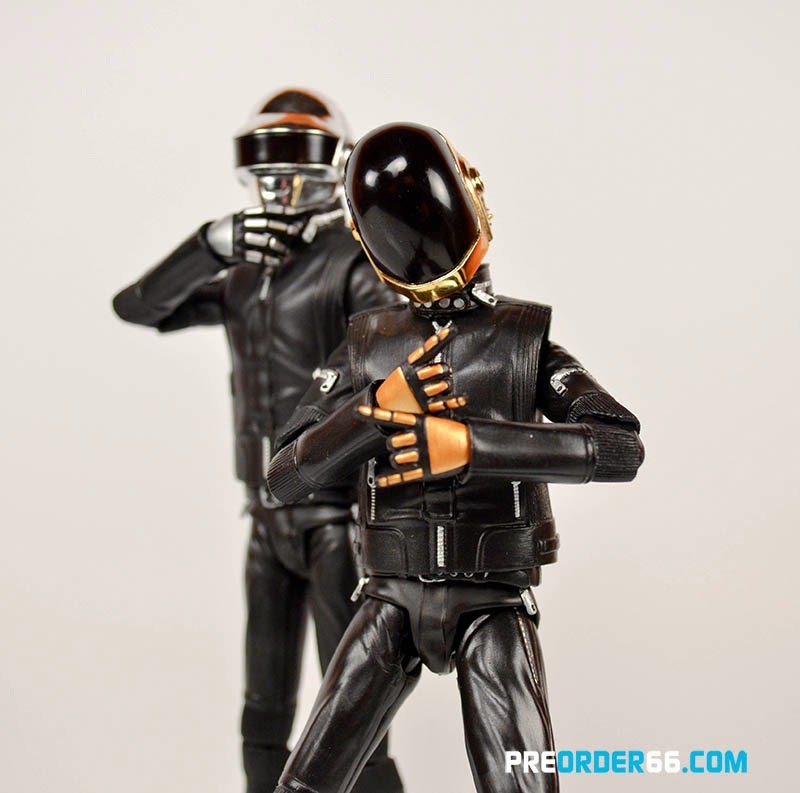 Upon the first mention of music based Figuarts I screamed out “DAFT PUNK” to the heavens and my call has been answered. This is an excellent beginning into a new flavor of Figuarts and I just may have been converted away from 1/6 scale after all. Good job bringing life back to music. Very nice DeeFuzz! If these ever go on sale I'll be the first to bite!